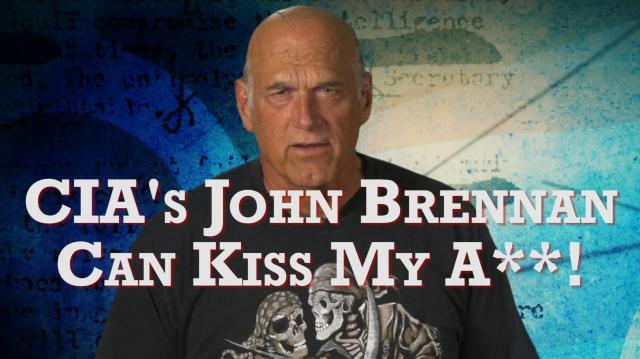 CIA's John Brennan Can Kiss My A**! More from Ora: Wake up, America: Torture is a CRIME! 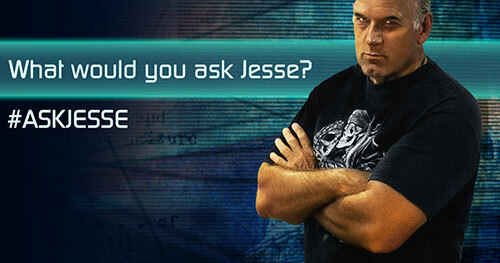 In this exclusive clip, Jesse calls out CIA director John Brennan and declares that every tax payer in this country has right to know exactly what transpired within the agency during the years following 9/11. Let the Governor know what you think at ora.tv/offthegrid/askjesse. Wake up, America: Torture is a CRIME!